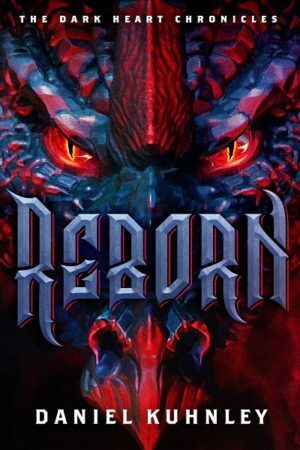 Reborn, Book #2 in The Dark Heart Chronicles series, is available now. Get it on Kindle, paperback, and hardback. If you would like a signed hardback those are available on my website store. 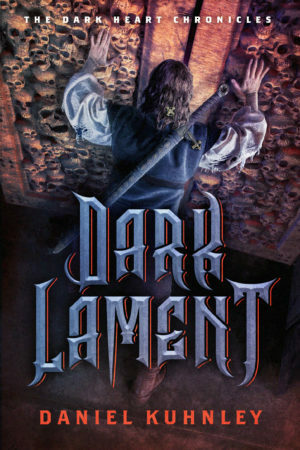 Dark Lament, Book #1 in The Dark Heart Chronicles series, is FREE for 4 days only on Kindle. Start The Dark Heart Chronicles series with this convenient collection. This Kindle eBook contains Dark Lament and Reborn, books 1-2. It’s on sale for 5 days only. 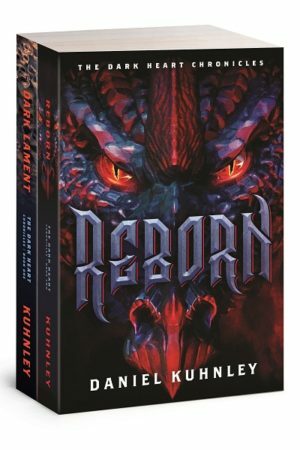 Please visit https://danielkuhnley.com/novels/ for details on where to buy all editions of Dark Lament and Reborn. From there you’ll be able to preview the books by reading the first several pages.